Our community’s children and youth face tremendous challenges. Your contribution will help kids overcome the barriers they face and offer positive supportive services that will enrich the mind, body and spirit. 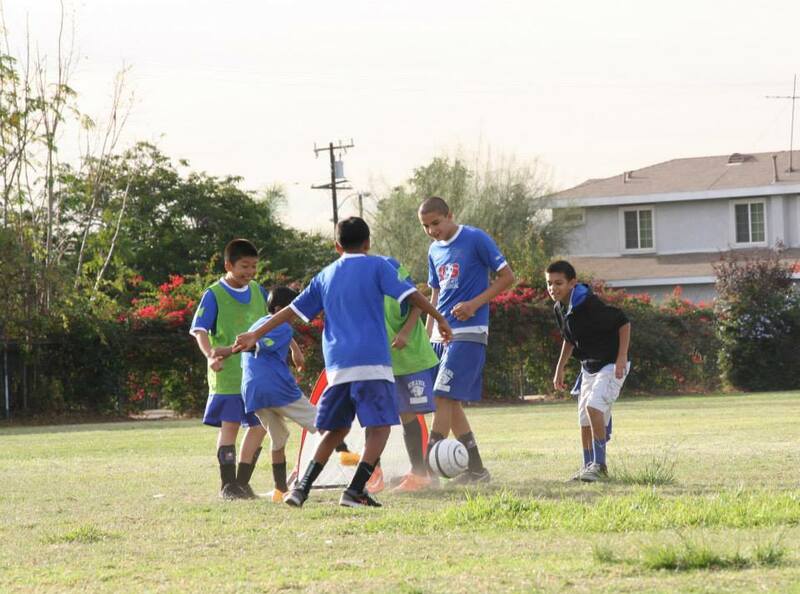 Thank you for supporting the Dorris Dann Kids Campus and El Monte Soccer for Success.